By the time I register to the "ready" event with "JFCustomWidget.subscribe", the event already fired. and the callback is never called. I cant figure out why and I even tried to include the exact same code as https://js.jotform.com/samples/drawingboard/ without success. The console log is not called there either. Do I have to check if the form is already ready before subscribing to the event ? And if so, how ? It will help us in fixing the issue if you share to us the URL link of your form that have the problem. I was not able to identify your username and form using the email account you used on this post. I did checked your form and it appears to be an empty form only. It appears that your account had become dormant due to long inactivity. I have to re-activate your account initially. 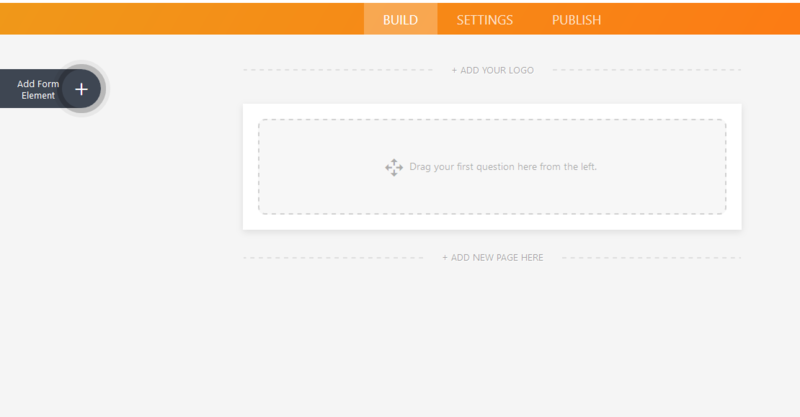 To fix the empty/blank form, you may add back the Drawing Board widget again. Ok, I created an account. I dont know what account you activated but it's not mine. I had no account, I was just testing on the form of a customer of mine. Anyway, you do not understand my problem it seems. I don't care about the Drawing Board widget. I'm just using his code in my iframe widget to show you that the "ready" event callback is not called. The "console.log" line is not reached. And it is not empty. It contains an Iframe embed widget. You are using the JotForm API right? Ok, will do, thank you. Any other way to contact them ? Unfortunately there is no other way to reach out to the api team. Its possible that they are just too busy. Please give them some more time to respond, and maybe email them once again?